The tallest trees fall, at my glorious call, some may resist, but only for so long. 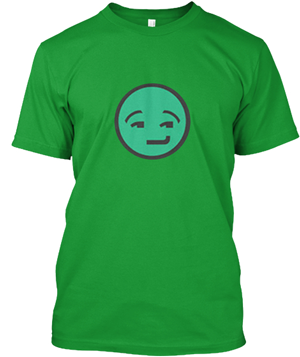 What am I? 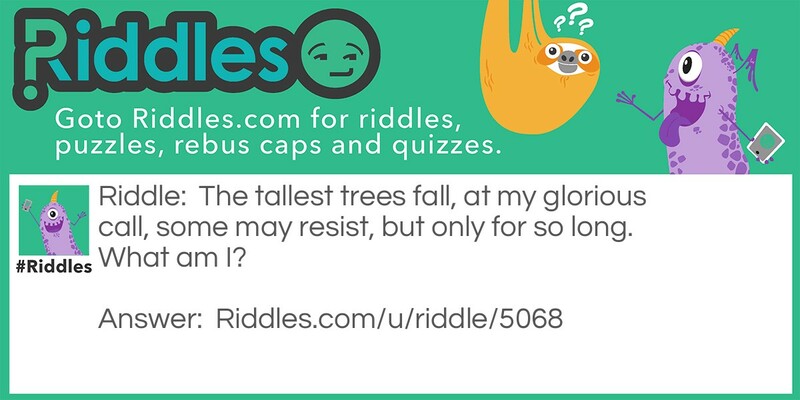 The Tallest Trees Riddle Meme with riddle and answer page link.